Pongo and Perdita have a litter of 15 puppies. 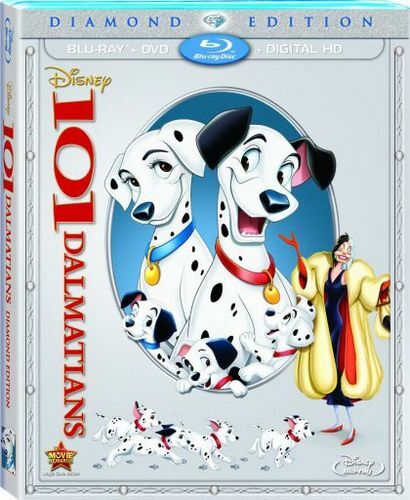 Cruella De Vil takes a fancy to the pups, and wants to get hold of them, as well as more pups, to make herself a lovely dalmatian skin coat... Cruella hires some thugs to kidnap the pups and hold them at her mansion. Will Pongo and Perdita find them in time?